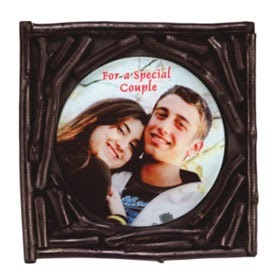 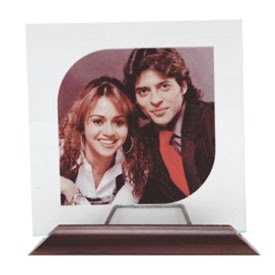 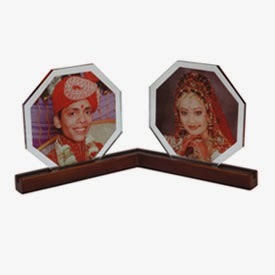 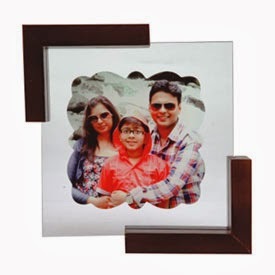 These exclusive Personalised Wooden Photo Frames are very creatively carved tabloids with photograph of your loved one or Name Meaning with special thoughts suitable for different occasions. 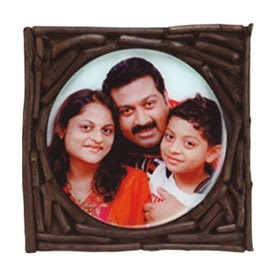 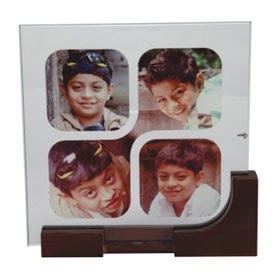 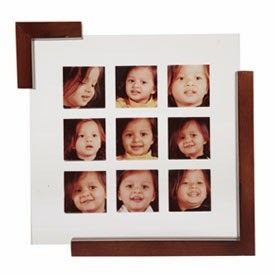 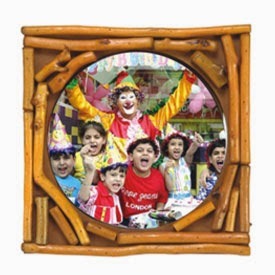 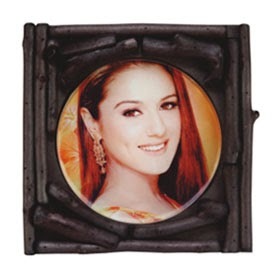 These personalised Wooden Photo Frames display feeling in a most dramatic way. 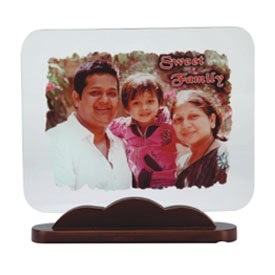 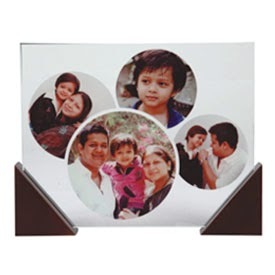 We can imprint name and date along with any message to commemorate the occasion.